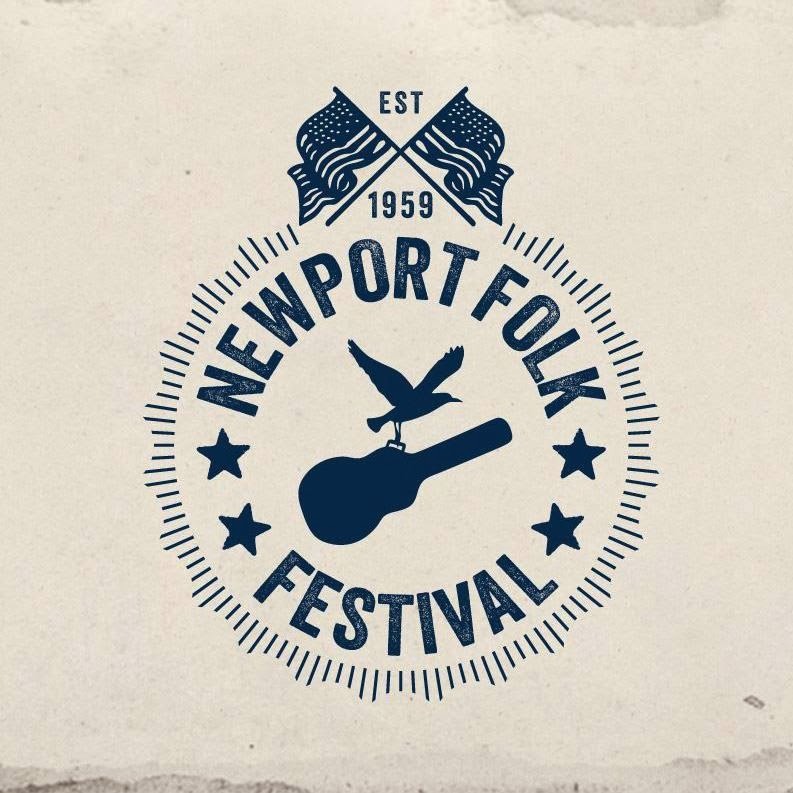 Newport Folk Festival is quickly shaping up to be the event of the year. They've only announced six acts in all, and all six are absolute winners. Joining the aforementioned Mavis Staples and Houndmouth are Jenny Lewis (making her Newport debut), Shovels & Rope, Hurray for the Riff Raff, and the reunited Nickel Creek. This makes three holdovers from last year (Houndmouth, Hurray for the Riff Raff, and Shovels & Rope, but Newport might be the only festival that can pull it off without seeming repetitive. The Newport community is more like a family than a concert festival, so seeing the same bands there numerous times just feels right. Plus, I skipped Shovels & Rope last year to watch all of Frank Turner's set, and while I didn't exactly regret it, the two songs I saw them do made me need more. The Nickel Creek reunion was on my personal prediction list, so I'm thrilled to see that they're officially playing. Nickel Creek is a reminder to keep your eyes open on all performance spaces since they did a surprise reunion at the kids' tent in 2012. Also, if you're holding off on buying tickets, buy them now. As in right now. Saturday single day tickets and two day passes are sold out, meaning there are only three day passes along with Friday and Saturday only tickets. Gone are the days of deciding if you're going to go once you look at the weather report. For more information including tickets, go to www.newportfolk.org. You can also check out a video of Nickel Creek in the kids' tent at Newport Folk Festival 2012. The Lemonheads Have a New Video for "Ever!"